After dropping standalone singles and freestyles, Brooklyn MC Young M.A is gearing up to release an EP titled Herstory. 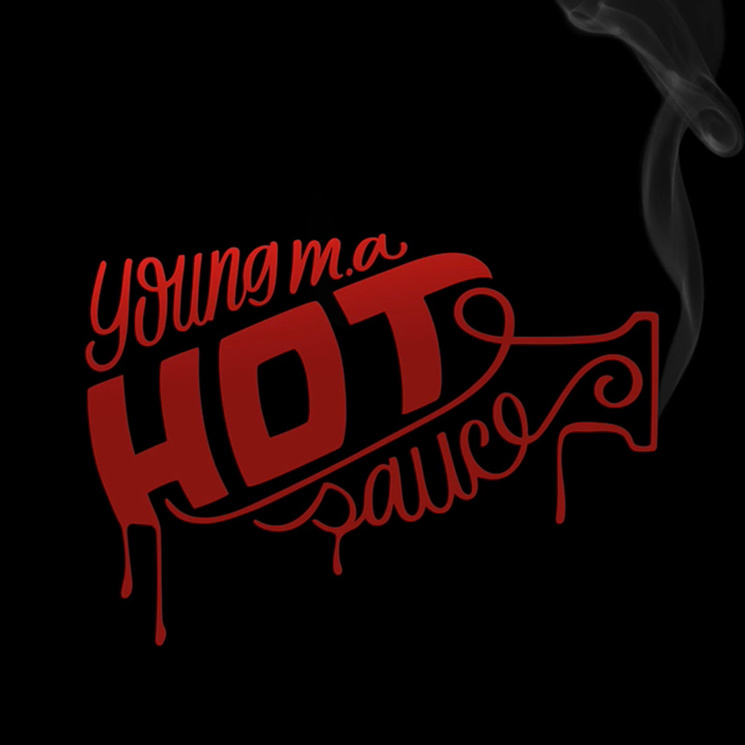 While details on the release are slim, the rapper has shared a cut from the EP in "Hot Sauce." "You don't got no hot sauce / You are not hot, you a knockoff," she taunts in between raps about nights out, her home borough and rolling deep with her crew. The ominous-sounding beat was produced by Showtyme on the Beat, and makes use of some jarring string accents. While we wait for further details on Herstory, take "Hot Sauce" in the player below.